Nearly 1,000 plants carry the committee’s endorsement, and GPP has grown into one of the premier plant-education programs in the country. MOST GARDENERS I know have strong opinions. In October 2000, about 30 working horticulturists from Washington, Oregon and British Columbia came together to begin collectively identifying Great Plant Picks, a list of “Unbeatable Plants” for maritime Northwest gardens. 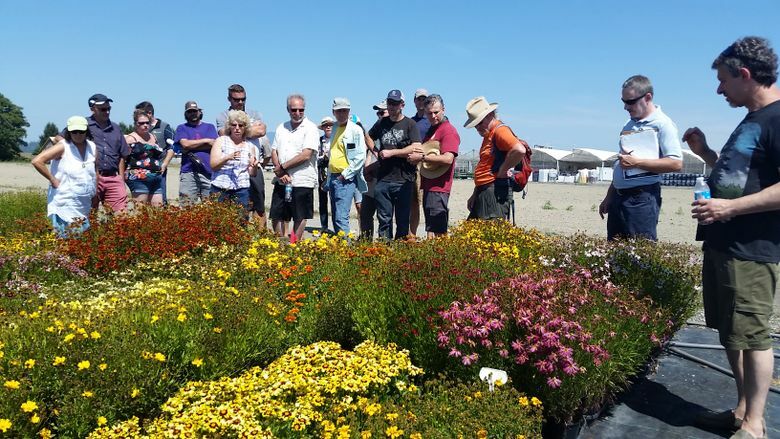 The enthusiastic selection committee was divided into three subcommittees, according to their area of plant expertise: trees and conifers, shrubs and vines, and perennials. Then each was asked to nominate at least five, and no more than 10, favorite plants. You do the math. Things got lively. 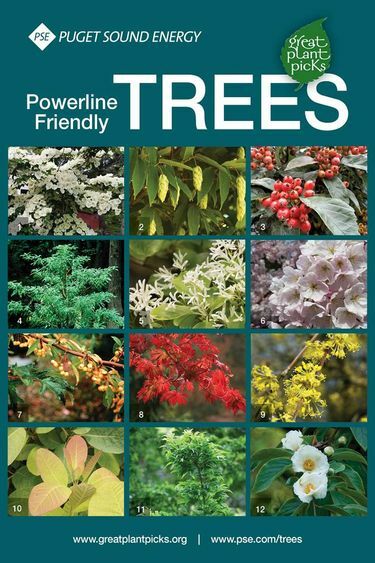 The first Great Plant Picks list of 15 plants was released in early 2001. 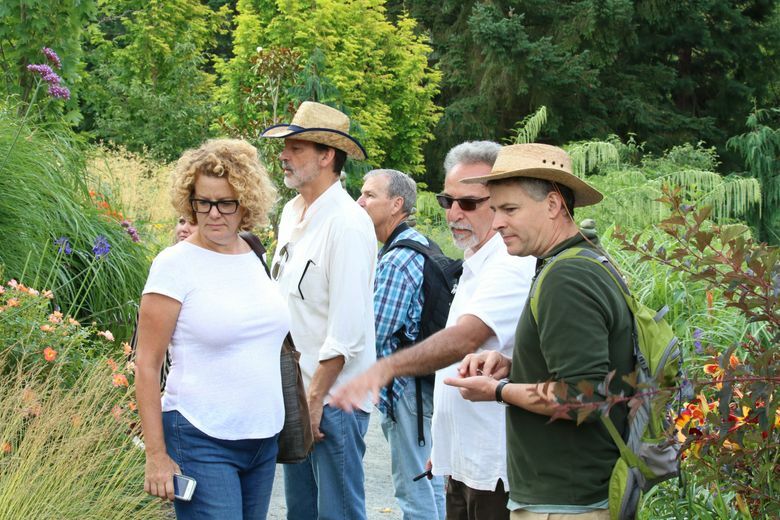 Today, nearly 1,000 plants carry the committee’s endorsement, and the program has grown into one of the premier plant-education programs in the country. But have you ever wondered who’s behind all this horticultural wisdom? Elisabeth Miller was a curious and gifted self-taught gardener with a passion for rare and unusual plants. 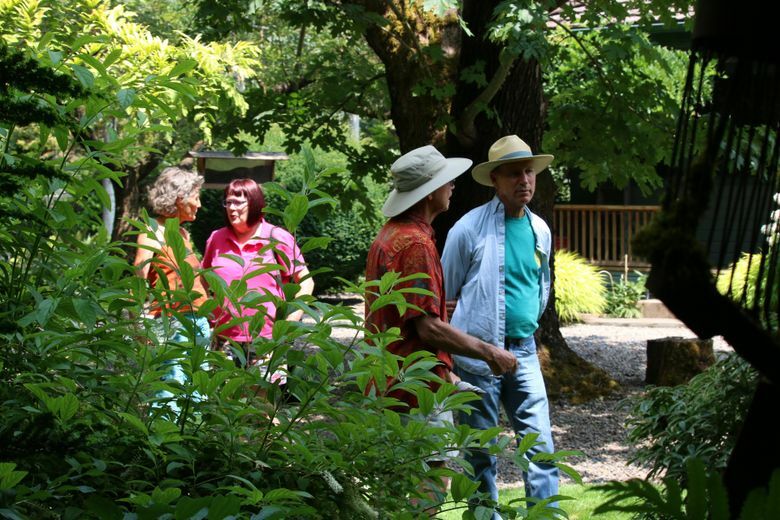 As the primary educational program of the Elisabeth C. Miller Botanical Garden, Great Plant Picks is an extension of Miller’s dedication to exploring and expanding the palette of hardy, reliable plants for our Northwest gardens. GPP selection committee members are an accomplished and collegial group. Several times a year, volunteer committee members, all working professionals with roles throughout the horticulture industry, gather to pitch, wrangle and hash out additions to the ever-growing GPP directory. Horticultural sales rep and GPP selection committee member Fran Sharp told me she treasures her relationships with her GPP colleagues. “They are the best of the best in their fields and also super people!” she enthuses. More than simply itemizing plants, each annual Great Plant Picks list offers superb advice for making beautiful and successful gardens. Every plant selection gets its own page on the GPP website, where the breadth of professional input and stringent evaluation is distilled into a short outline of the plant’s best attributes and practical cultural guidelines. Detailed photographs, many depicting the plants in a garden setting, are accompanied by design suggestions for companion planting. Just like a garden, the GPP evaluation process is dynamic. Prior plant selections are continually reassessed in an ongoing process that weighs changing environmental conditions and commercial factors. Polly Hankin, retired horticulture instructor at Edmonds Community College, is part of the Shrubs and Vines selection committee. “Sometimes, especially during our summer field days, I have to pinch myself — I can hardly believe that I am part of this fantastic group of people who are all passionate about plants,” she writes. Richie Steffen, Miller Garden director/curator, and Rick Peterson, GPP manager, administer the program and coordinate educational materials and outreach. Field days, plant trials and the ongoing selection process are supported by tax-deductible donations. Explore all Great Plant Pick selections and resources at greatplantpicks.org.